4k00:17Tourist walking in the majestic Namib desert, Sossusvlei, Namib Naukluft National Park, main visitor attraction and travel destination in Namibia. Adventures in Africa. hd00:14Death Valley Hikers Walk Across Huge Sand Dune Mountain in Desert Sun at famous Eureka Dunes in California, USA. 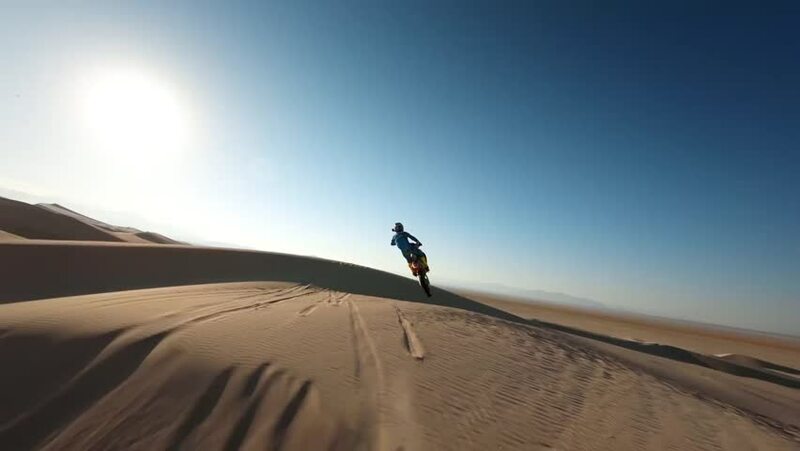 4k00:17Two male adventure racers hiking up a red sand dune hill in slow motion, wide angle tracking shot during sunrise, daytime summer spring or fall.